Apple’s upcoming but as yet unannounced iPhone 8 is expected to feature a battery with increased capacity, allowing the device to go much longer between charges according to Morgan Stanley analyst Katy Huberty. The analyst goes on to say that the significant increase in battery capabilities will be one of the driving factors which will see owners of older iPhones keen to upgrade at an accelerated rate. 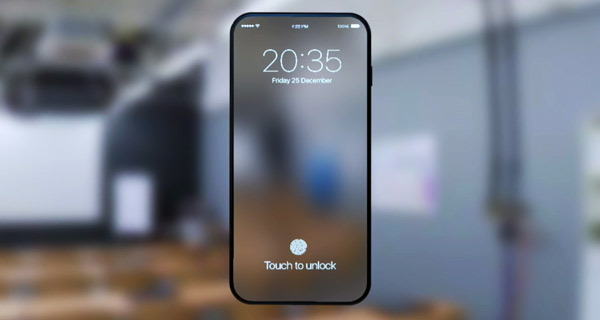 Speaking of Apple’s plans for the next flagship iPhone, Huberty expects the device to go through a significant change in appearance – something that has been on the cards for some months now. Wireless charging, increased AI capabilities and 3D sensors are all said to be in the works for the iPhone 8 according to the analyst, with all of these things having already been rumored for some time. 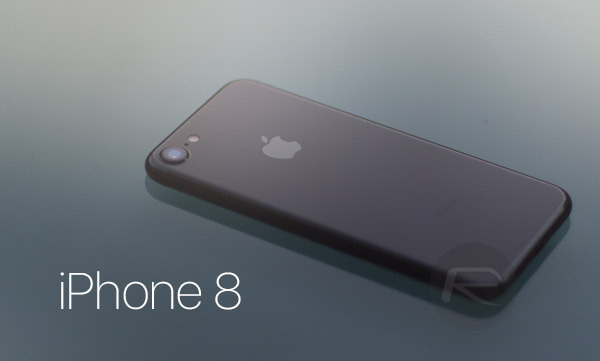 KGI Securities analyst Ming-Chi Kuo has also said that the iPhone 8 will feature an internal layout which will allow for an “L” shaped battery, giving it a capacity of 2,700 mAh. As a result, despite being the same physical size as the 4.7-inch iPhone 7, the 5.8-inch iPhone 8 will carry a battery comparable to the iPhone 7 Plus. Such an increase in battery capacity should see the iPhone 8 last considerably longer on a single charge – something that each and every iPhone owner on the planet will be pleased to hear. Apple “Innovation” at its finest..Followed by “better camera”. GImme a break..I’ll keep my $1000 and invest it elsewhere. Claimed battery life you mean. WTF are you people doing with your phones? My iPhone7 can last up to 3 days. Phone calls, texting, facebooking, camera….3 days. 2 days if used heavily. Now people see, it’s jus a mouse on a cat tail game…. Nope, either you have a battery that is different this is not true, regardless of what you write next. I have both the 7 and the 7 Plus and I use it as you describe and no chance, half a day based on this. Then you have crap running in the background. Don’t assume you know everything.